Helping you to improve production availability and reliability. Helping you ensure your asset will perform as intended. Helping you overcome operational safety, reliability and integrity issues. We are a consultancy with a reputation for solving tough problems. Our problem solving capability is built on a 1st principles understanding of the root causes and effects of noise, vibration, corrosion and pressure. Our expertise can help you across the entire project lifecycle - from project conception through to operations - to improve the safety, reliability and integrity of critical assets. Our clients retain us because of our technical strength, our industry experience and our ability to provide practical solutions. conveyor shutdown could have been avoided. 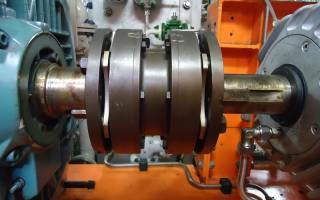 Critical equipment saved by on-line vibration monitoring. to resolve fan vibration problem. bulkhead provides quick response to safety issue. analysis to API 618 (5th Edition). through contributions to classic text. problem resolved using fluid dynamics expertise. SVT's solution saves client time and money. reduces risks of running unspared unit supporting gas train. using data to provide site-wide improvement initiatives. implemented to meet stringent corporate OHS standards. after detailed RCM study and online inspection techniques. acoustics and vibration at the cutting edge. One of the most significant hazards in LNG facilities is noise. mobile fleet drivers exposed to less noise. client costs reduced ten-fold for inspection. allowing client to take action and maintain integrity. Helped client secure billion-dollar gas contract. in gas train traced back to underlying process change. improved through organisational and systems alignment. 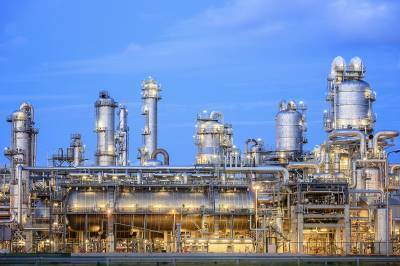 Reliability ensured with sustainable long-term solution. to improve high velocity gas flow application. Reliability of reciprocating compressor package ensured. Design ready for transport and operation. referrals from clients take it around the globe. 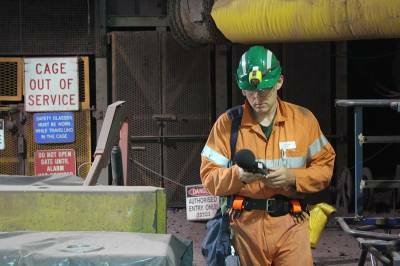 under certain weather conditions reduce mine productivity. considered in environmental assessment of new LNG project. Internationally recognised vibration analysis training conducted in accordance with ISO 18436-2 and BINDT standards. Fatigue failure in piping arrangement mitigated. © 2019 SVT Engineering Consultants. All rights reserved.